The Women, Infants and Children (WIC) Program is one of Gateway’s largest outreach programs, serving thousands of clients in Atlantic, Camden, Cape May, Cumberland and Salem counties. 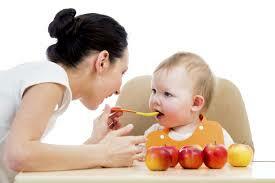 Gateway's WIC Van provides mobile services and information to clients around the region. 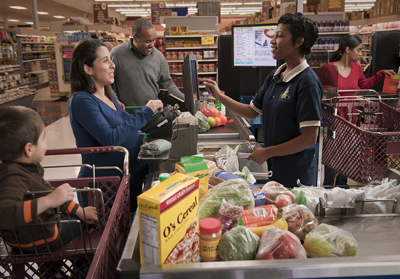 WIC is a supplemental nutrition program for eligible women, infants and children and provides checks for nutritious foods and baby formula. In addition, participants receive education on proper nutrition, health screenings and referrals for additional services. 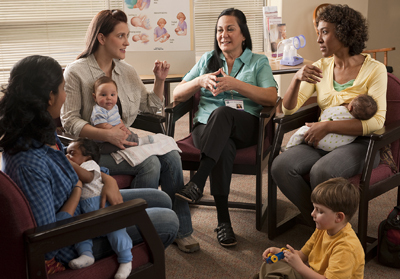 WIC provides breastfeeding support and counseling for prenatal and postpartum women. WIC also promotes compliance with the Childhood Immunization Schedule with its Immy Bear, who visits community fairs, classrooms and other areas where children gather. 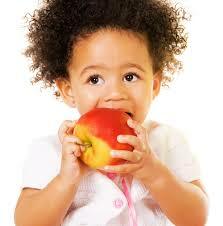 For a copy of the USDA Nondiscrimination Statement, click here. For a copy in Spanish, click here. Hours: Mon & Wed: 8:30 am – 5:30 pm; Tue, Thu & Fri: 8:30 a.m. to 4:30 p.m. Hours: Mon, Wed & Fri: 8:30 a.m. - 4:30 p.m.; Tue & Thu: 8:30 a.m. – 5:30 p.m.